Posted by Managed WordPress Migration User in Chicago Limousine Service The holiday season 27 October 2017. Wishing you a safe and a Happy Halloween! 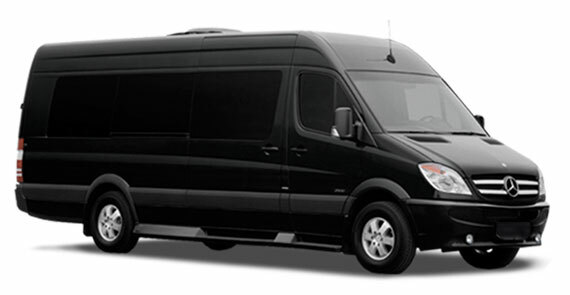 Treat yourself to 25.00 off rental Lexury Mercedes Sprinter!